The National Premier Soccer League (NPSL) is proud to announce that El Farolito (San Francisco, CA) has joined the league as an expansion team. The club will compete in the West Region’s Golden Gate Conference. The club is led by Salvador and Santiago Lopez. Salvador is the founder of the club, while Santiago is the General Manager and has been in charge of the club for the past seven years. El Farolito was founded in 1985 and was named after the chain of restaurants “Taquerias El Farolito” in Northern California. 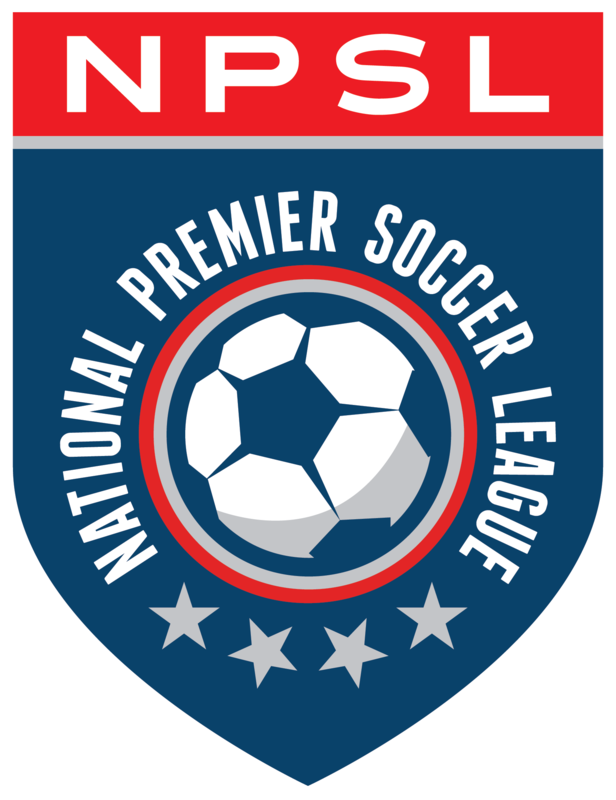 Gaining promotion to the top division of the San Francisco Soccer Football League in five years and winning the Lamar Hunt U.S. Open Cup in 1993 were two major milestones for the organization. El Farolito will play their home games at Boxer Stadium, one of the oldest soccer-specific stadiums in the country. The facility was opened in September 1953 as Balboa Park Soccer Stadium. It is now called Matthew J. Boxer Stadium in honor of the late president of the San Francisco Soccer Football League, a league that is over 100 years old.